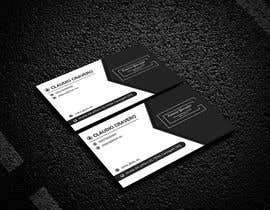 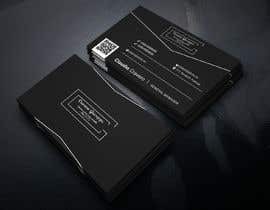 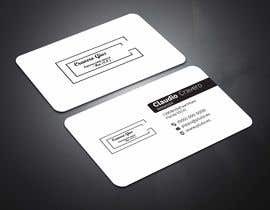 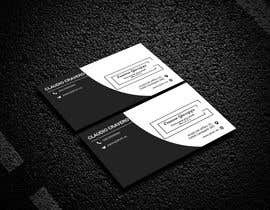 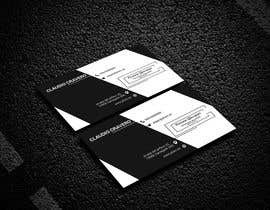 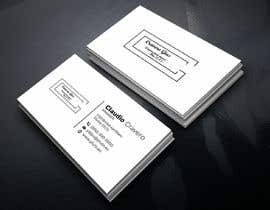 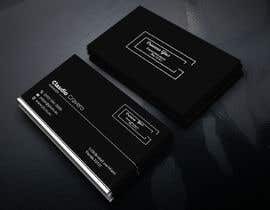 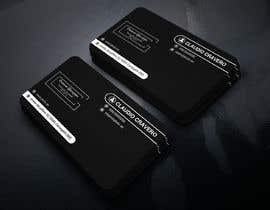 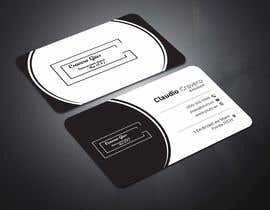 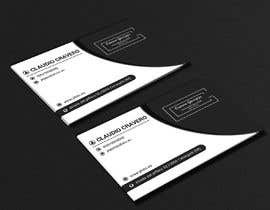 I have 3.4in x 2.1in black aluminum business cards and I'd like to customize it by laser decoloration. 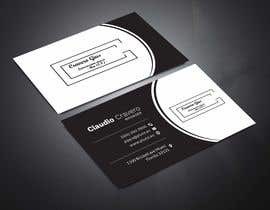 I like minimal design and i want to use just one side. 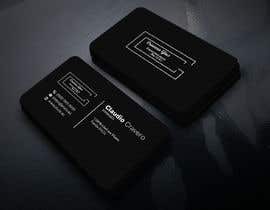 Can you please provide logo source file? 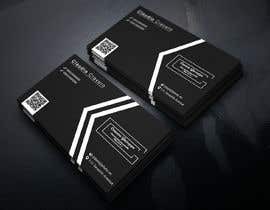 If you do an excellent job and i give you extra money!